If you love a good party, you’re in the right place! 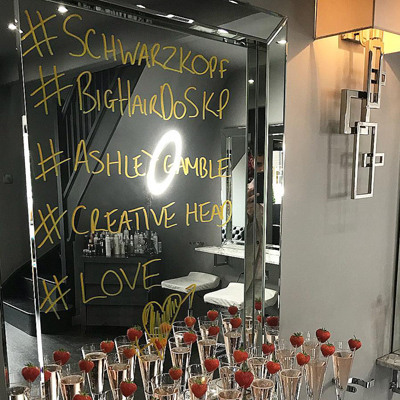 Come Wednesday 19 June, tonnes of incredible Schwarzkopf Professional salons up and down the land will be throwing open their doors and getting the hair party started. 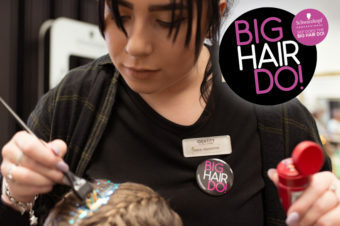 That’s right, the #BigHairDo with Schwarzkopf Professional is back and it’s bigger and better than ever! 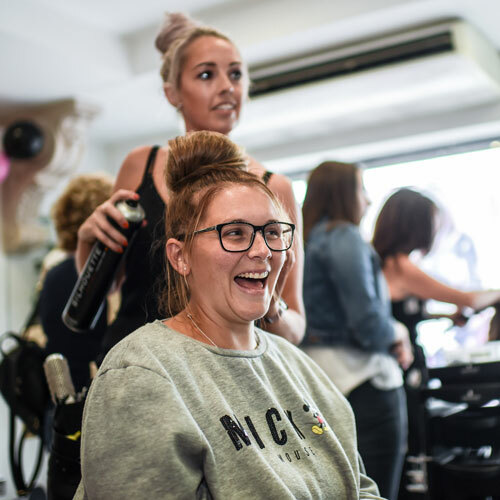 We’ve seen it all – from blow-dry bootcamps and quick colour makeovers to braid bars and fringe stations, there are endless styling opportunities to get involved with in a Big Hair Do salon. Whether you’re prepping for an upcoming event or are considering switching up your style, it’s a great chance to try something new! Struggling to fight your frizz or concerned about fine and fragile tresses? Big Hair Do gives YOU the perfect chance to chat with experts about your hair concerns and receive top notch advice that’s personal to you. 3. Discover new products… and some stone cold classics! There’s no better time to upgrade your bathroom shelfie and discover so many new hair wonders from Schwarzkopf Professional. Whether you’re looking to protect your colour or are on the hunt for more volume, there’s a a little something-something out there waiting to be discovered by you! Have you got some tried and tested haircare favourites from Schwarzkopf Professional? 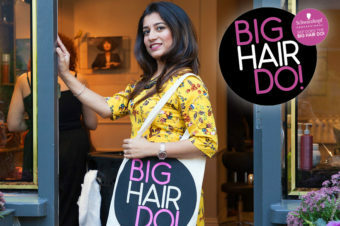 The Big Hair Do is also a great chance to stock up on your faves, with many salons offering fantastic offers across products and future appointments. 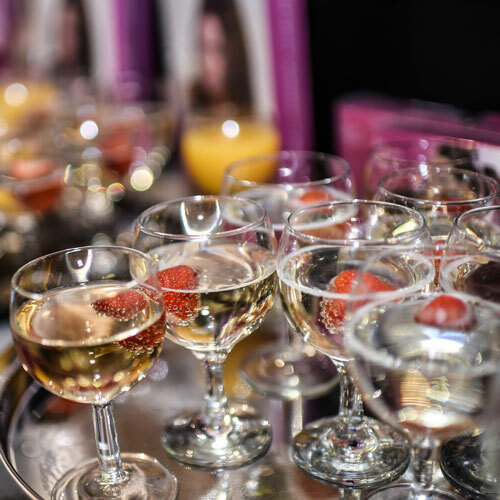 No pamper evening would be complete without some delicious snacks and drinks along the way. In previous years, we’ve seen pick ‘n’ mix booths, plenty of delicious cupcakes, sushi platters plus gin bars and cocktail stations – cheers to that! Across the UK there are so many hidden gems that could bring you some serious hair joy. 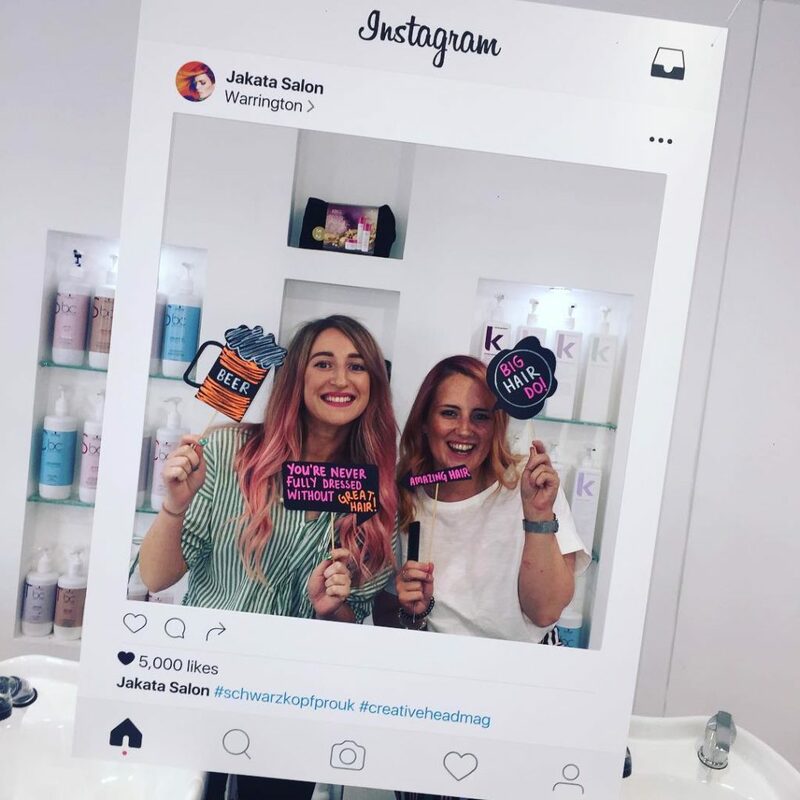 We’re talking Insta-worthy interiors, impressive service menus and even greater customer service – it’s time to discover your new favourite salon! Has it been a while since you’ve had a night out with your besties? 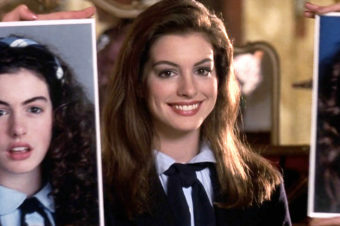 Well, get 19 June in your diary and organise a catch up with your gal pals at the Big Hair Do! 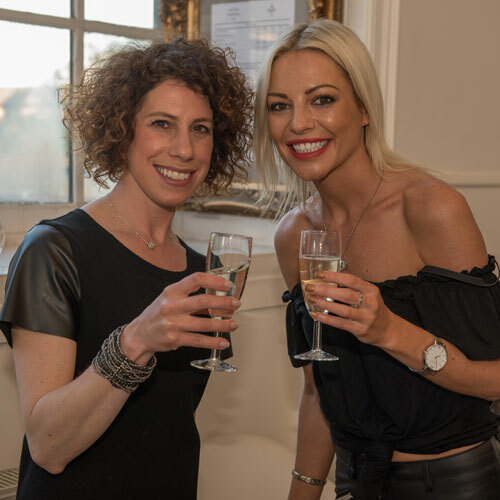 Nothing brings friends closer together than enjoying a glass of prosecco and some pampering! 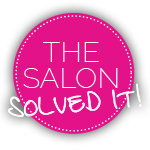 Nothing says a hump day treat like enjoying some TLC and a pamper. If you’re really looking to relax, we recommend trying the Oil Ultimate Harmony Ceremony, where you can enjoy a sensual wash and blow-dry. Prepare to make all your pals jealous, because the Big Hair Do is also a brilliant night for getting great content for your Insta stories! We don’t like to brag, but previously the #BigHairDo hashtag has trended on Twitter, so it’s a night you don’t want to miss out on! No evening of fun and fizz would be complete without a swag bag of goodies to take away and enjoy! 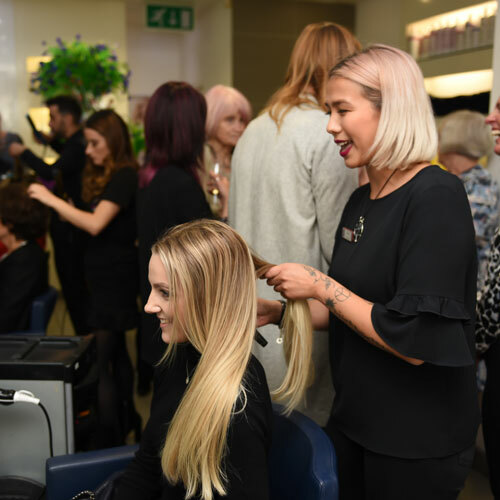 Inside you’ll find a whole array of treats that will include Schwarzkopf Professional product samples, as well as beauty gifts, special offers and vouchers from local businesses. Looking for some inspiration ahead of the big night? 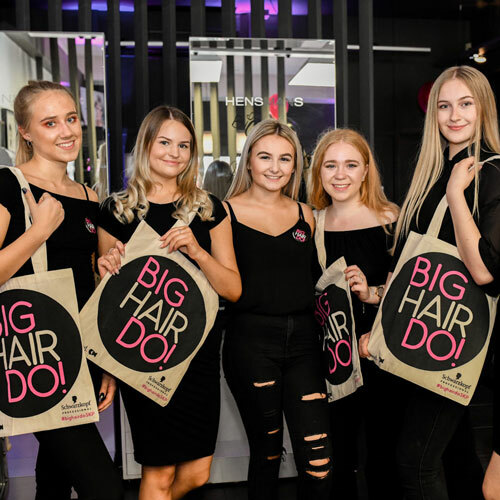 Check out the top tips and tricks from Big Hair Do 2018 with Schwarzkopf Professional!